Hello, I would like more information about the 2016 Honda Accord Sedan, stock# D49863. I would like test drive the 2016 Honda Accord Sedan, stock# D49863. 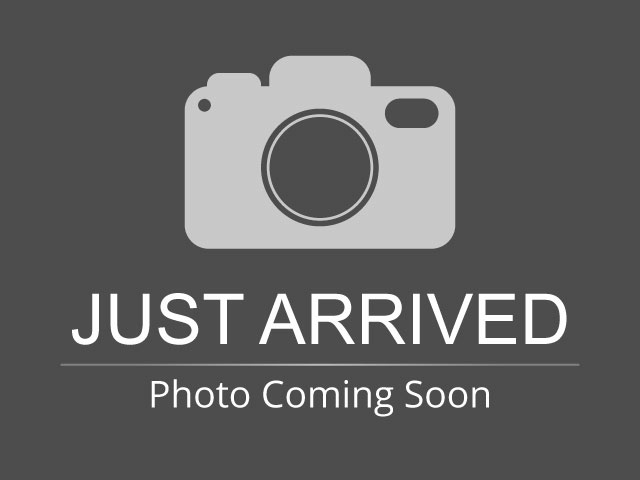 Please text me about this 2016 Honda Accord Sedan (1HGCR2F99GA009080).